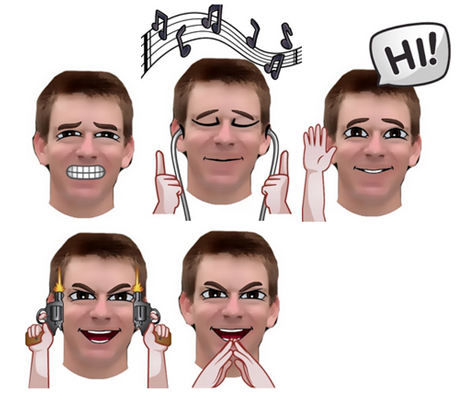 Forget those yellow-faced emojis, a new, free app allows you to take a selfie and cartoonize it into a shareable, textable emoji. The app, called Emojiface, gives users the opportunity to snap a quick selfie, or take a picture of a pet or any other object in their house, and turn into an emoji that syncs to your iphone keyboard. 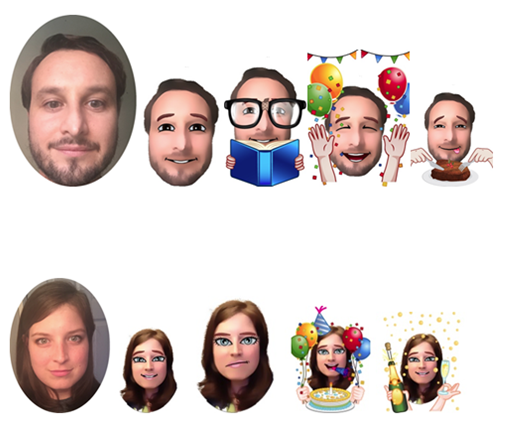 After taking your selfie, the app provides the tools â€“ including an eraser and a selection of cartoon facial features â€“ to turn that picture into your classic emoji. 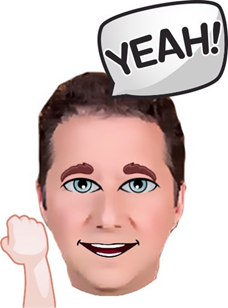 â€œWe saw that lots of people liked cartooned pictures that resembled them, so we decided to take that one step further by making it easy to make an emoji that actually is their image,â€ said Emojiface founder, Dan McLean. After the selfie has been emojied, users can choose from dozens of fun sticker sets from hipsters to food currently unavailable through standard emojis. The app is available for free in the app store today.